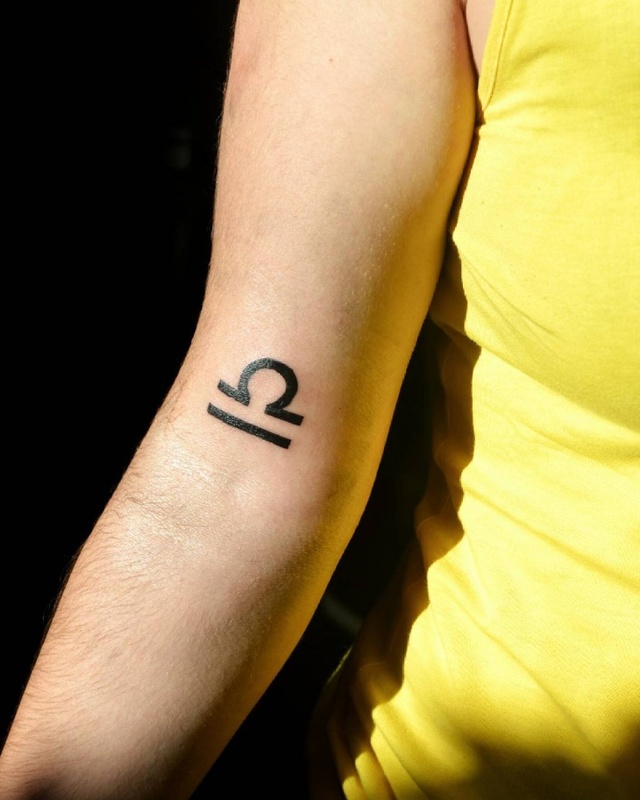 Our Zodiac Sign can say a lot about us, our personality, our likes, interests and a host of other things. Basically, it is a symbol of who we are. 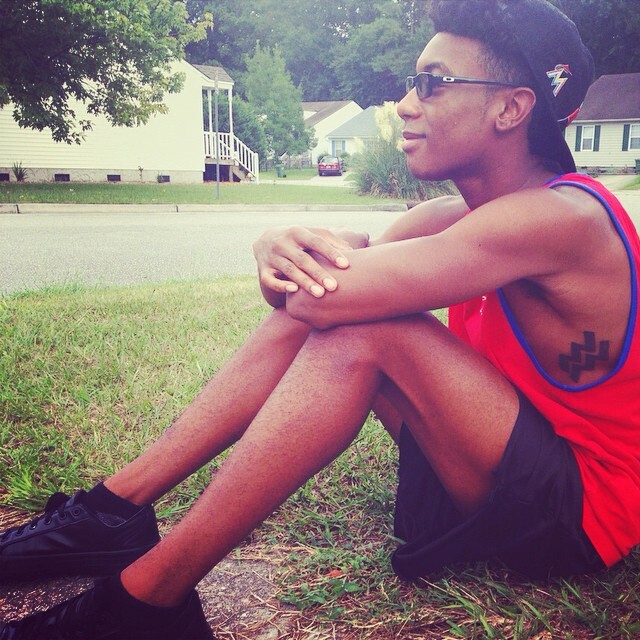 But it is not easy for everyone to display forth their true personality. This is where a visual representation of our zodiac can be a way for us to give the world a little insight into our personality. 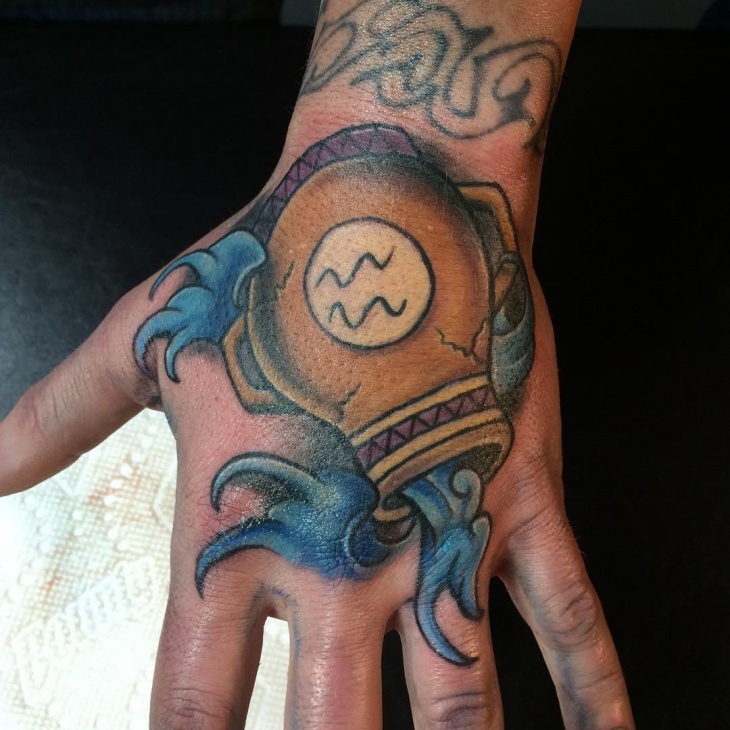 Today we decided to enlist few tattoo designs focusing on Aquarius- the water bearers. 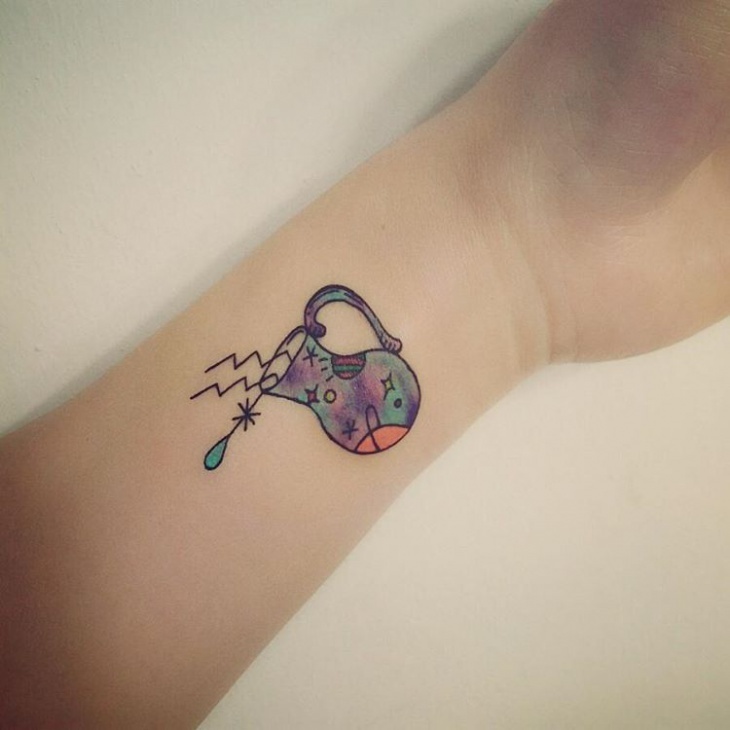 This cool tattoo is as simple as it looks. 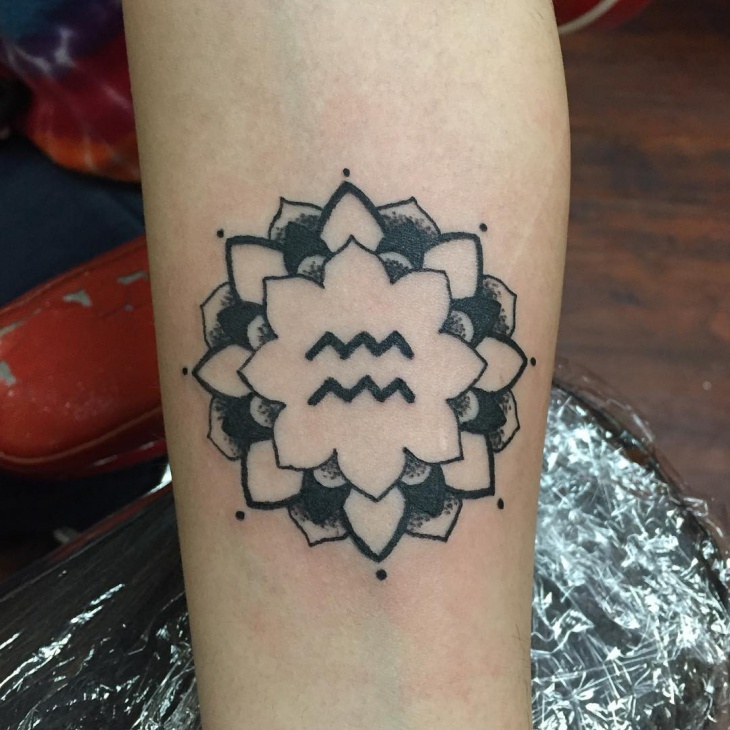 All you Aquarians out there, getting a tattoo isn’t that hard and this tattoo can be very appealing in spite of the simplicity of its design. This tattoo isn’t as simple as the basic Aquarius symbol, however, the flower power makes it all the more exciting and attractive. 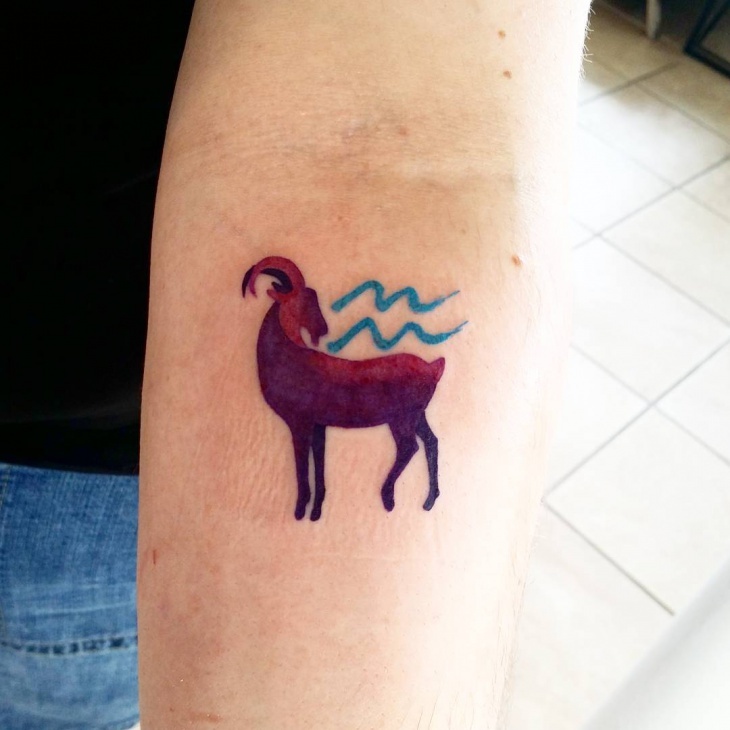 This is your regular Aquarius tattoo, splash with some color, decorated with a border only to look more edgy and creative. 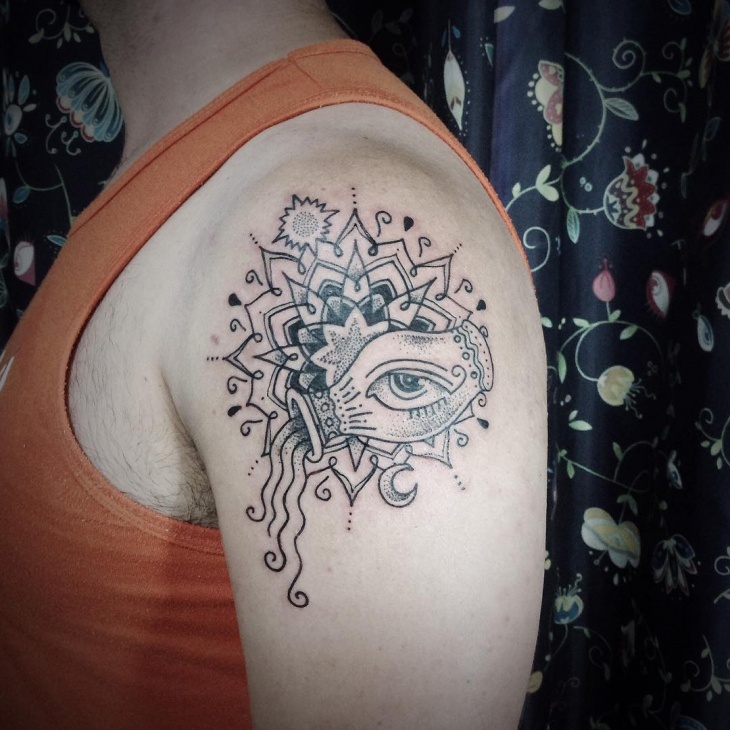 You will have to use a darker shade for the tattoo, and a lighter shade for the circular border to bring out the true essence of the design. 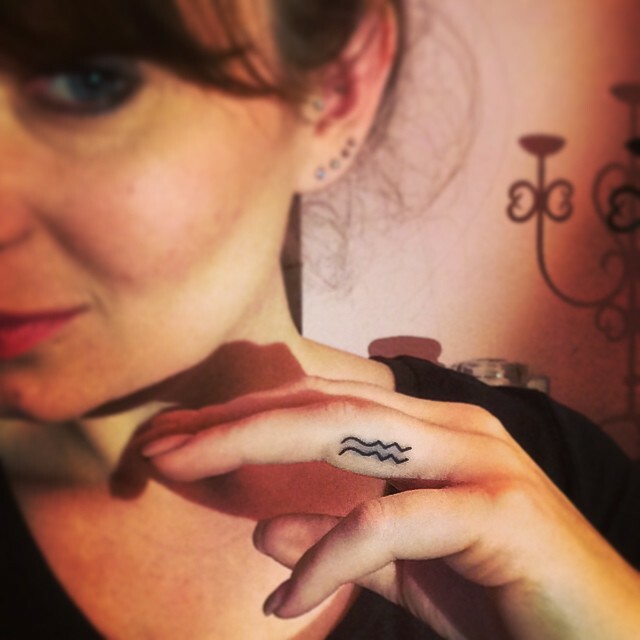 While the actual Aquarius tattoo is a very simple design, you can take things to higher grounds by making a whole palm tattoo design. 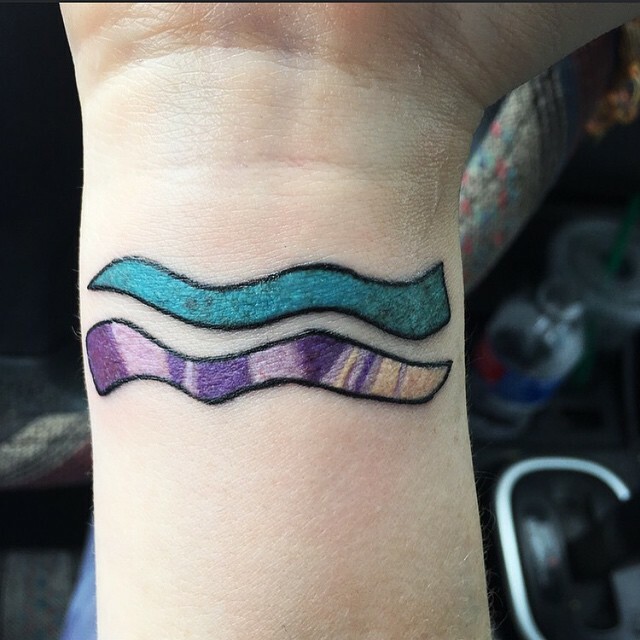 You can get this design tattoo on the back of your hand and take it all the way to your wrist. When you are dealing with such a simple design, you might want to put in a few extra graphics to give it your personal touch. 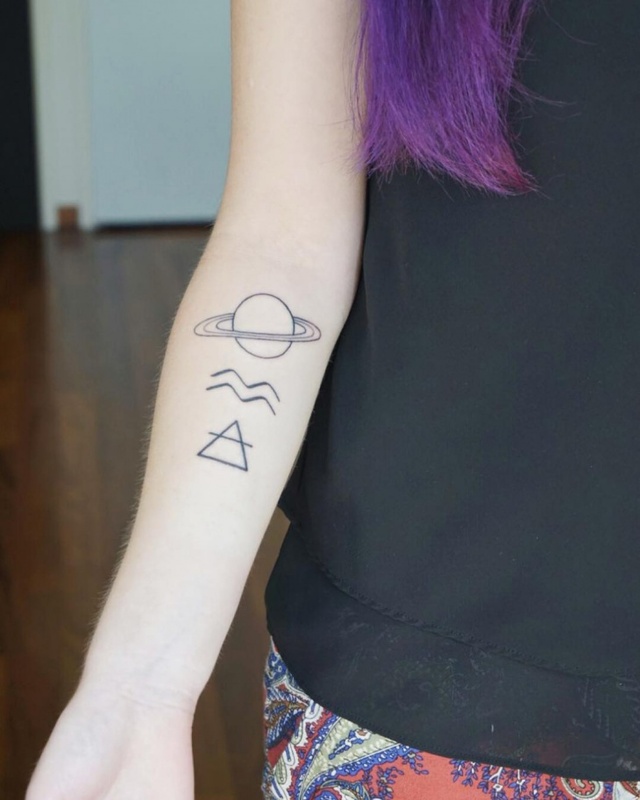 Adorn your upper arm with a sweet Aquarius sleeve tattoo. 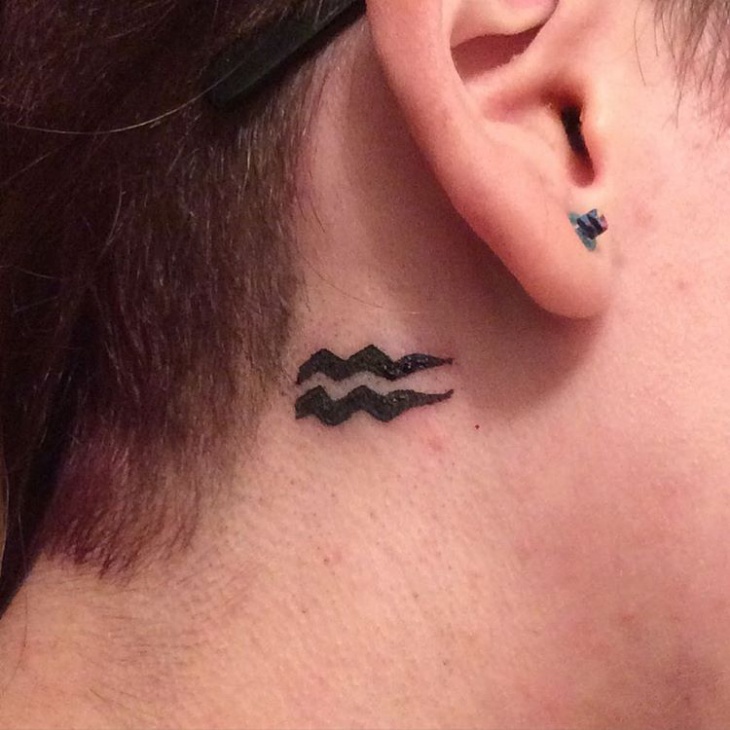 You don’t even need to get an actual Aquarian design, instead, get something associated with Aquarius. 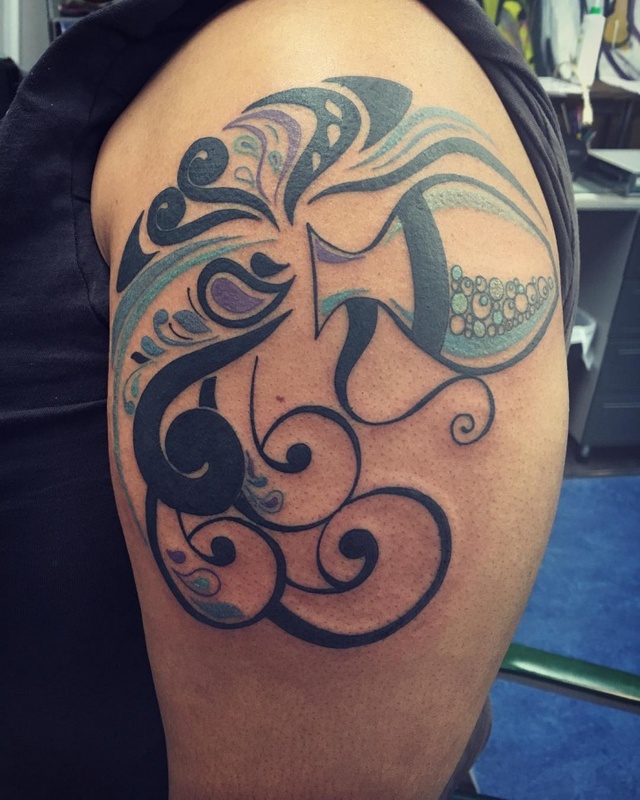 A fish among water is the basis and then you can put in tribal designs to make it look more fancy and sophisticated. 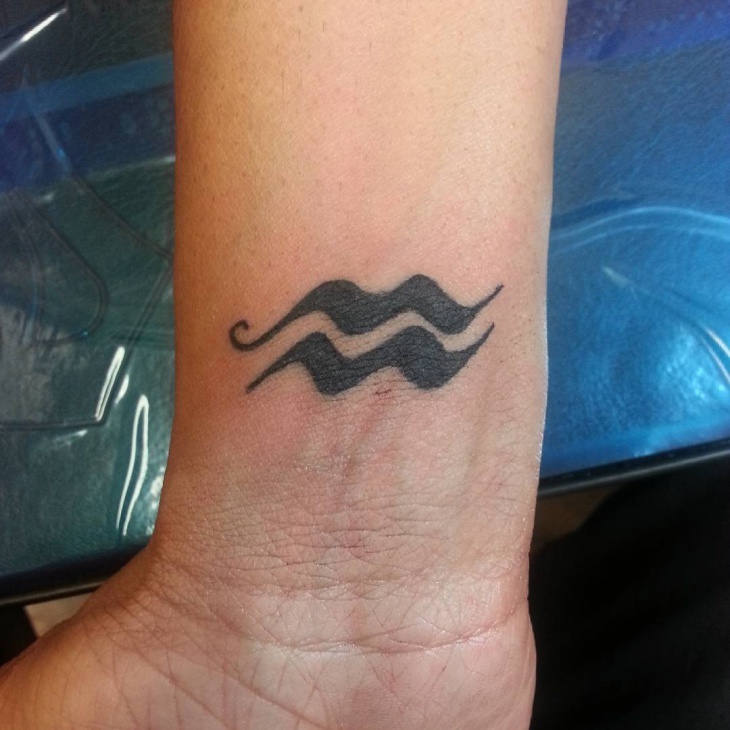 Aquarian men can flaunt some real cool designs with the Aquarius symbol. 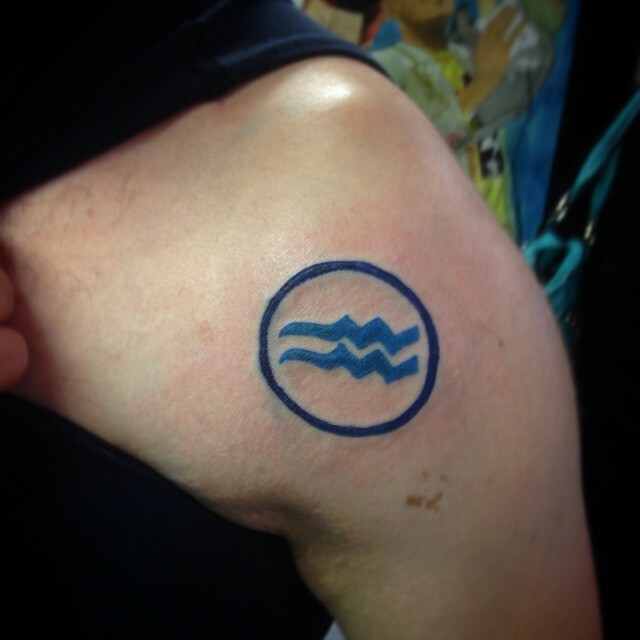 Anything remotely close to the Aquarius symbol can be used for this tattoo design. Here a jug is seen pouring out its contents onto a mandala like design, which could be much deeper than just plainly stating you are Aquarian. 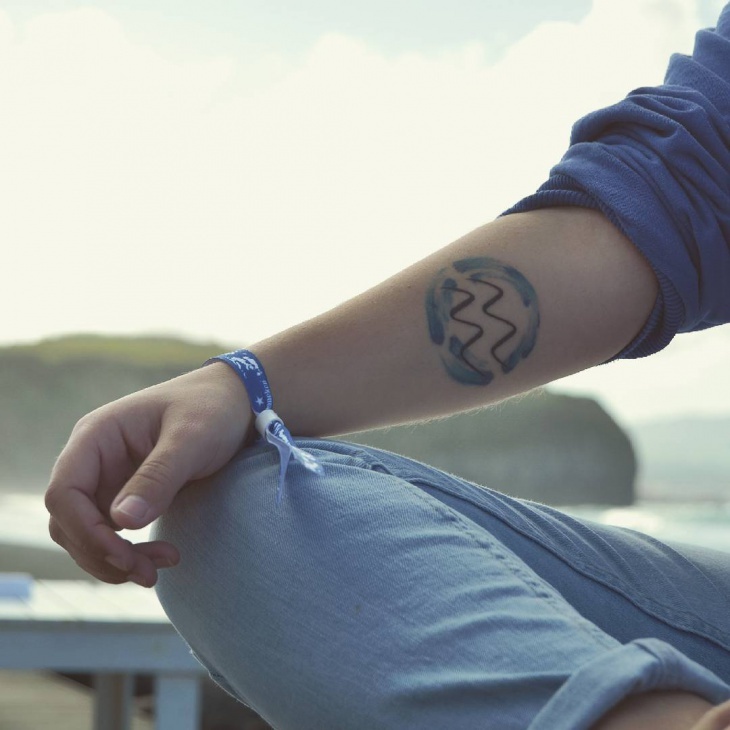 A tiny Aquarius symbol that you can wear on your wrist without being very flamboyant. But a simple pattern on the wrist could do wonders for your image. 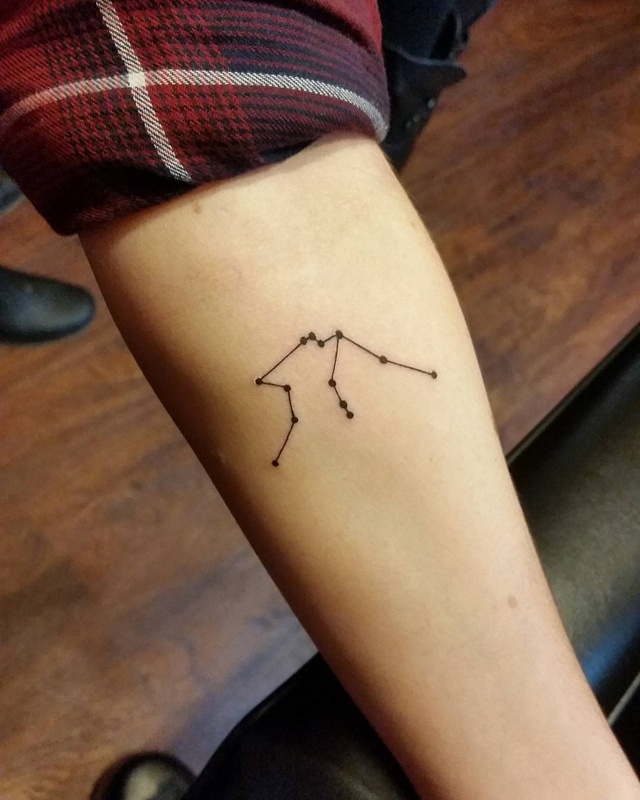 For those of you who do not find the Aquarius symbol cool enough, you should give the Aquarius constellation a look at. 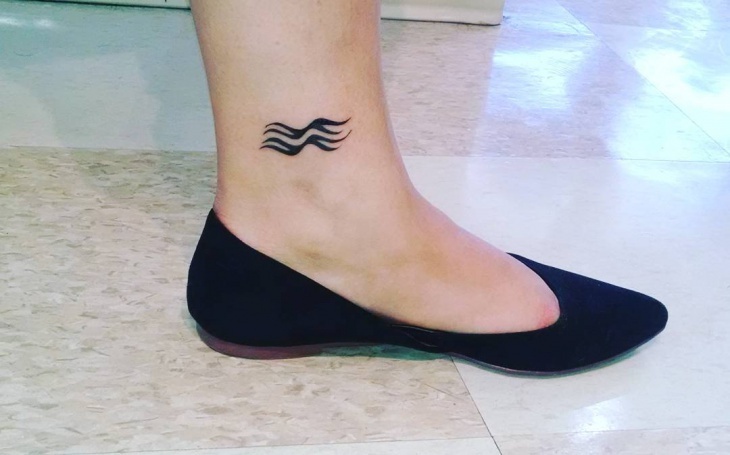 The quirky shape looks great on the forearm. 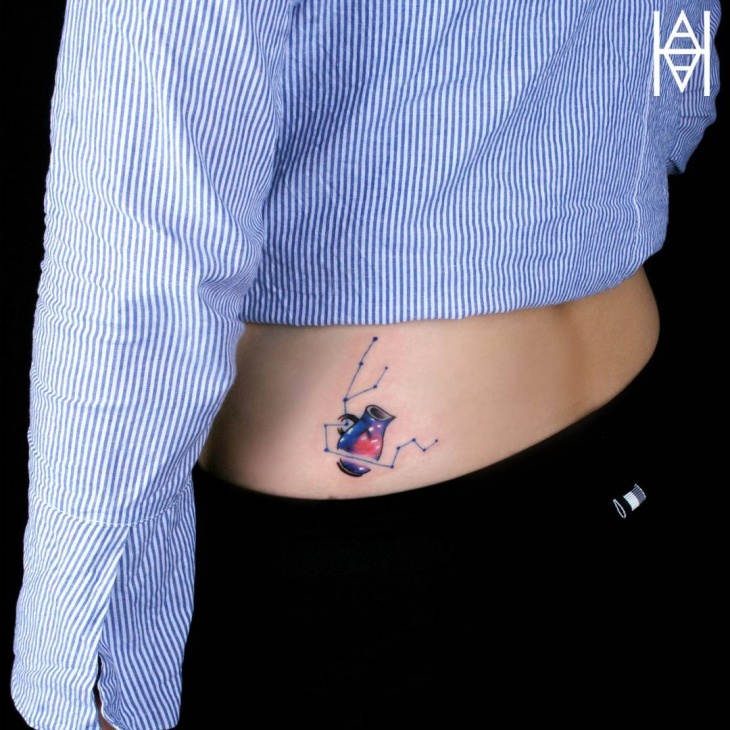 Allow your body to be a work of art with this tattoo. 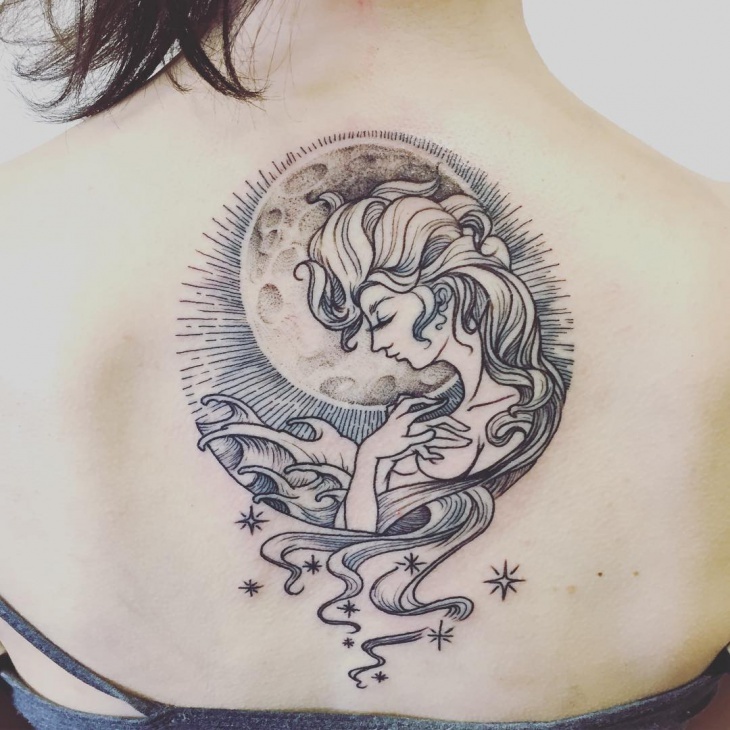 A beautiful woman depicted and the Moon behind her, shining bright, with stars around could go great for someone who is into mystic art. 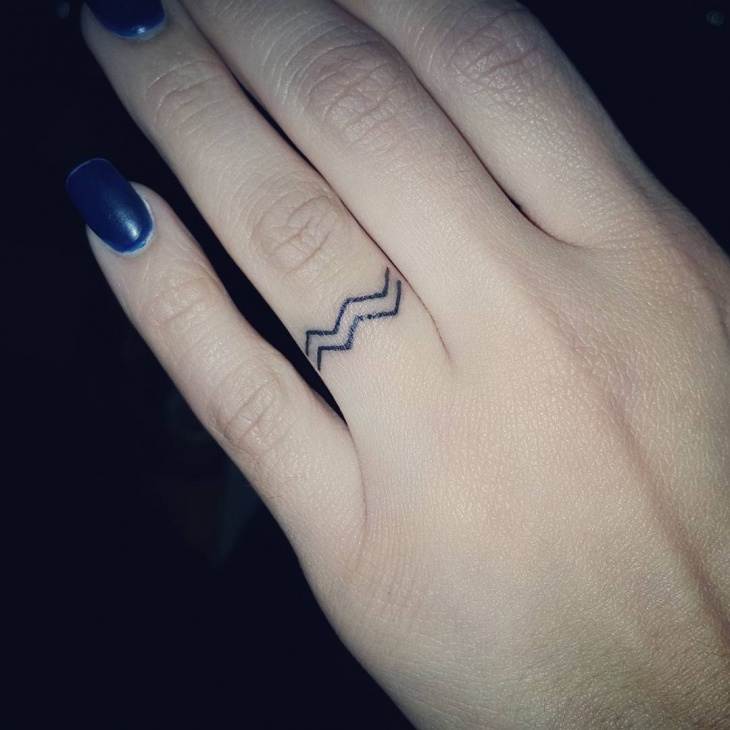 Getting inked is one thing, but getting inked on your finger is a whole bigger deal. You can go crazy with different kinds of Aquarius designs. 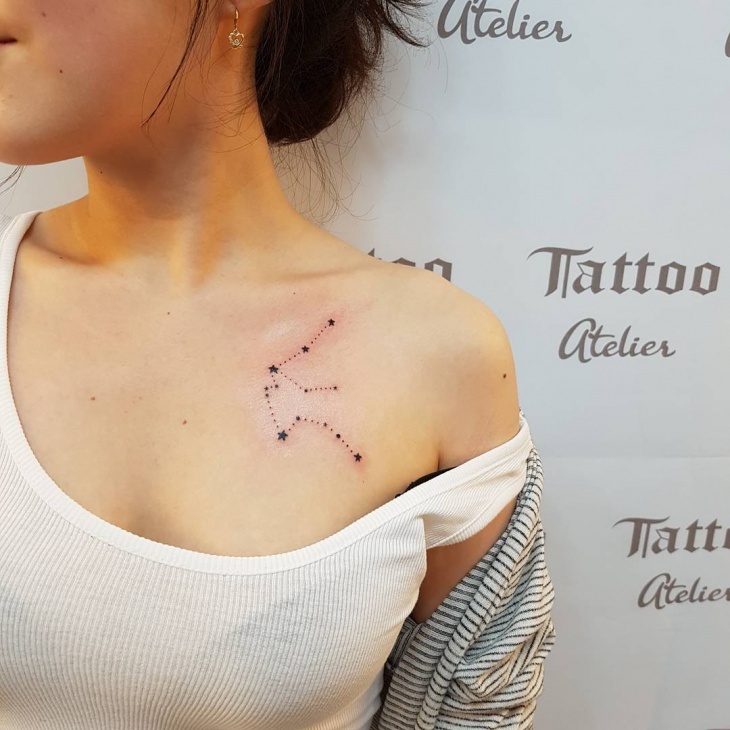 The most popular are the traditional Aquarian design of two wavy symbols, but you can spice things up with the constellation design and other famous symbols associated with Aquarius.